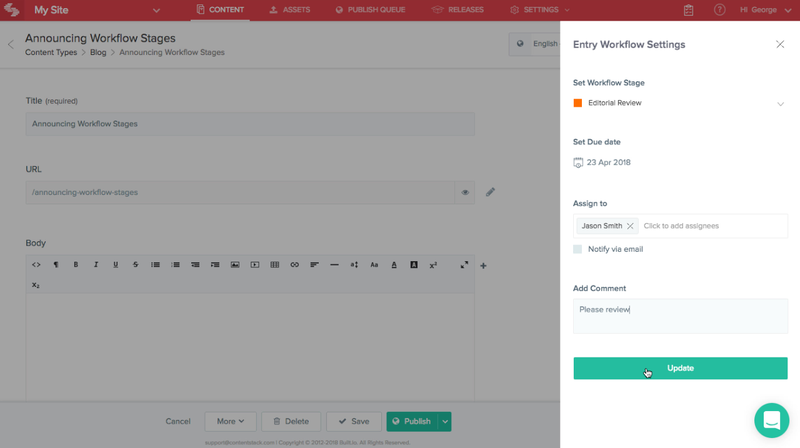 It’s been about two years since Build.io launched Contentstack, a headless content management system for the enterprise. Contentstack was always a bit of an odd product at Build.io, which mostly focuses on providing integration tools like Flow for large companies (think IFTTT, but for enterprise workflows). Contentstack is pretty successful in its own right, though, with customers ranging from the Miami Heat to Cisco and Best Buy. Because of this, Build.io decided to spin out the service into its own business at the beginning of this year, and now it’s doubling down on serving modern enterprises that want to bring their CMS strategy into the 21st century. Looking ahead, Baier tells me that the team wants to delve a bit deeper into how it can integrate with more third-party services. Given that this is Build.io’s bread and butter, that’s probably no major surprise, but in the CMS world, integrations are often a major paint point. It’s those integrations, though, that users really need as they now rely on more third-party services than ever to run their businesses. “We believe the future is in these composable stacks,” Baier noted. One thing Contentstack and Build.io have never done is take outside money. Baier says “never say never,” but it doesn’t look like the company is likely to look for outside funding anytime soon. Posted in Software Development and tagged CMS, contentstack, Developer, Enterprise.